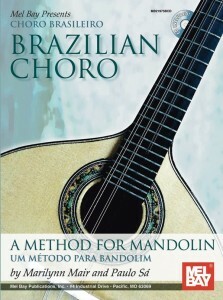 Mandolin Magazine has a great review for Meu Bandolim, praising its “varied approaches to… choro music– some lightning quick and others languid and sultry, but all popping and simmering with energy and passion… the pulsing embodiment of life as music in all its glory. 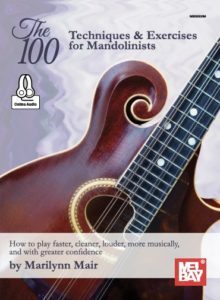 Highly recommended.” (Hermon Joyner, Mandolin Magazine). Add that to, “to my ears, one of her finest recordings.” (John Goodin, The Mandolin Journal) and you have more reasons to check out what Marilynn has been doing in Rio for the past few years, right here! Marilynn heading back to Rio! Jacob do Bandolim’ 100th birthday!